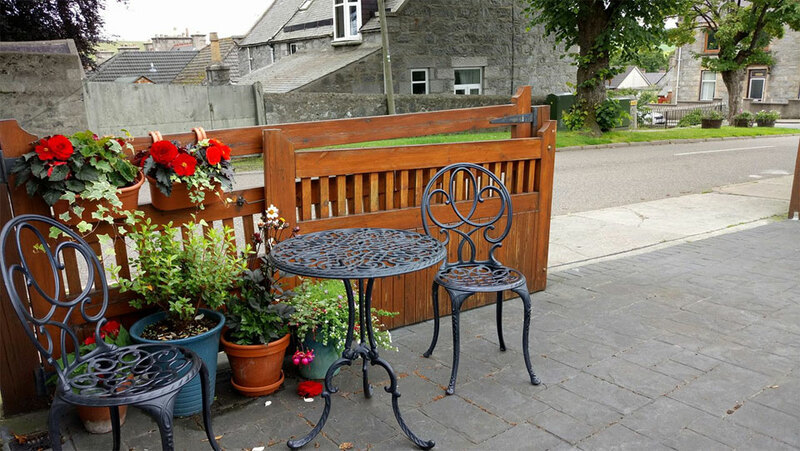 Dufftown is an idyllic location for rambling and fishing holidays. 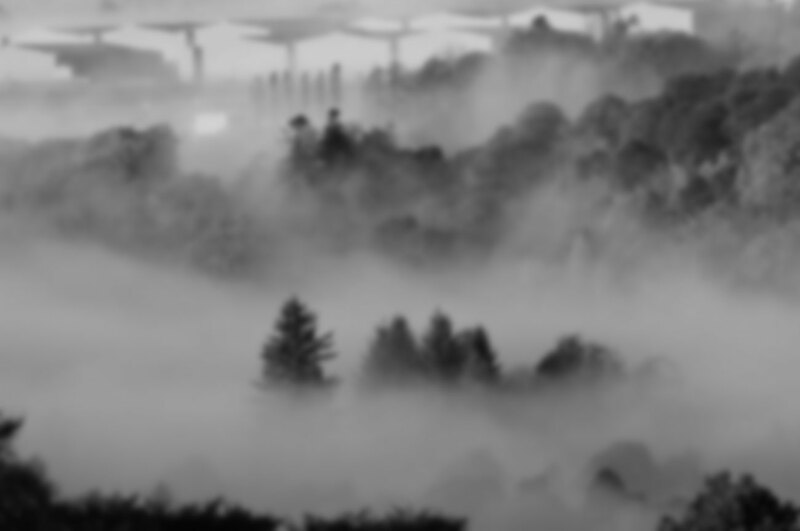 The local estates and fisheries are teeming with game and salmon. 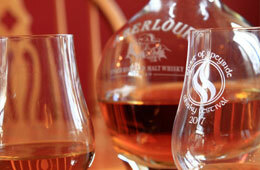 Tom-na-muidh House lies at the heart of the famous malt whisky capital. 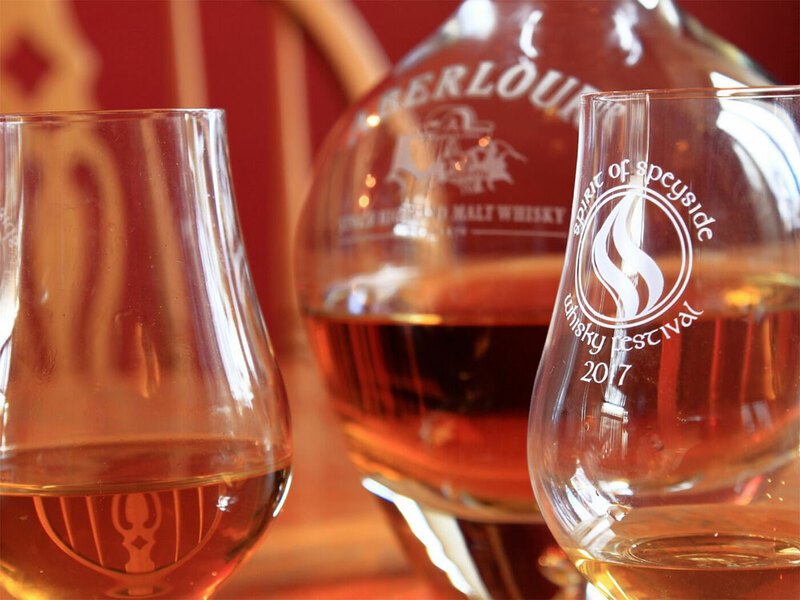 Join us for the Whisky Trail, a tour of eight world-famous distilleries. 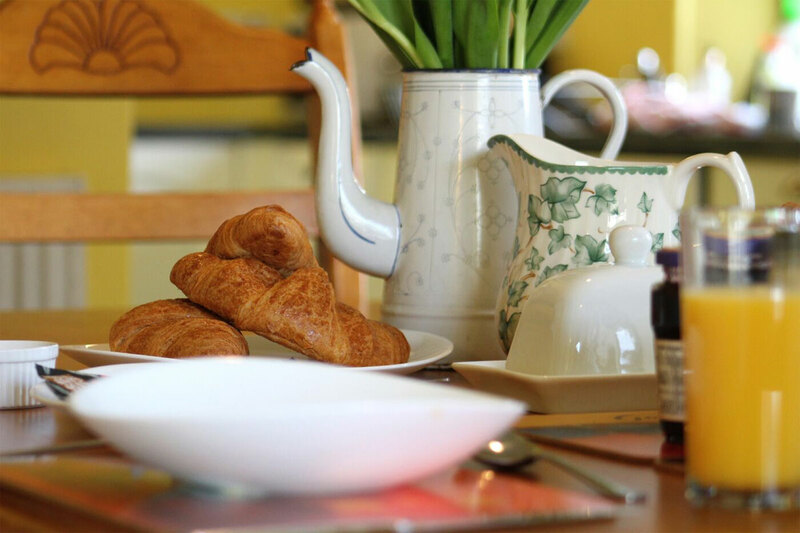 Neil and Hazel are delighted to welcome you to our Victorian home where we offer quality bed and breakfast accommodation. 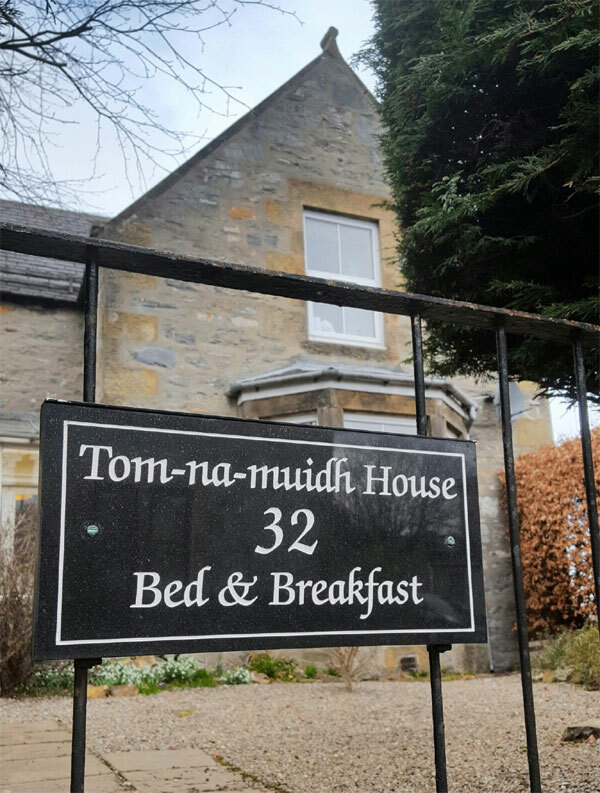 Situated on a quiet residential street just a few minutes walk from Dufftowns picturesque village centre, Tom-na-muidh House really is a home from home. 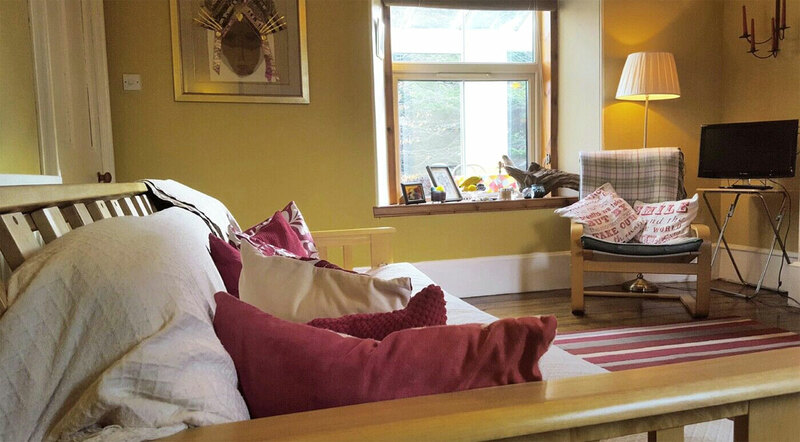 Accommodation that has the spirit of Speyside, at the heart of Speyside. 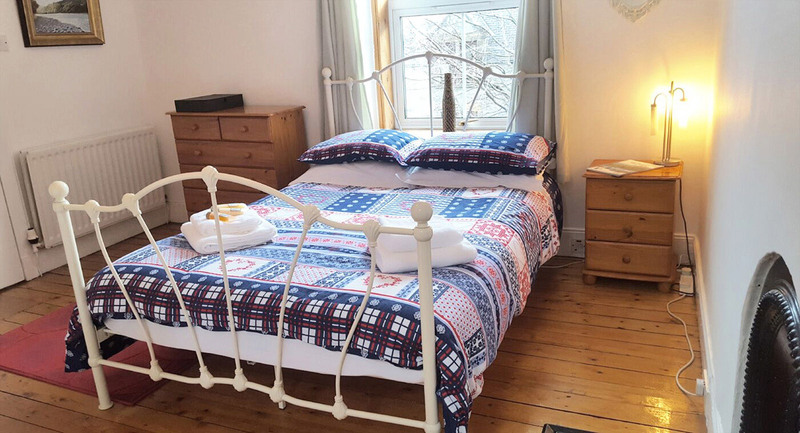 One double en-suite guest room and one family room with shared shower room. 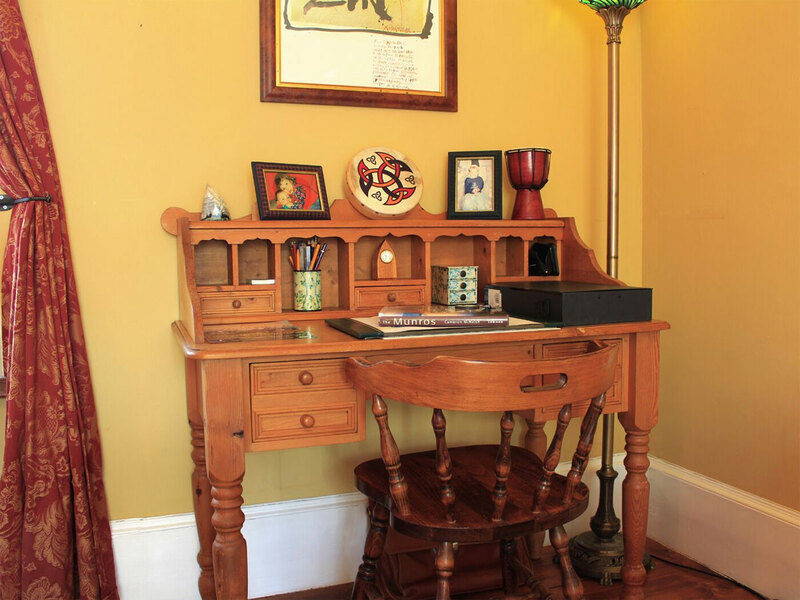 Our cosy residents lounge has a wood burner stove and a wealth of books. 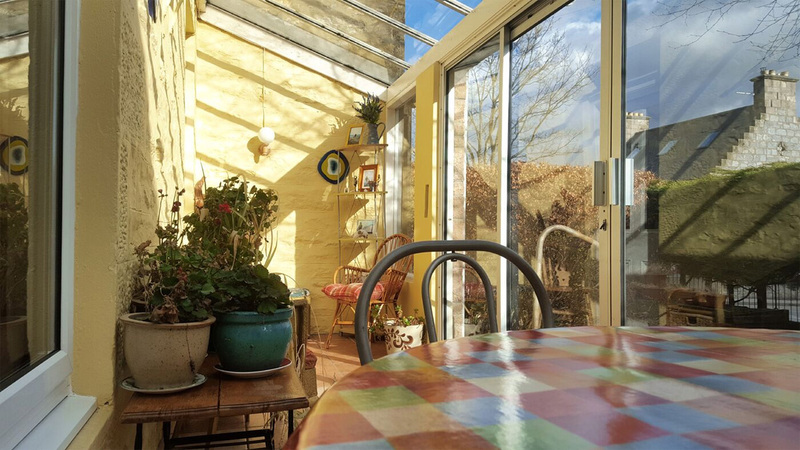 Guests can sit back and unwind in our conservatory sun-room. Bags of natural sunlight. 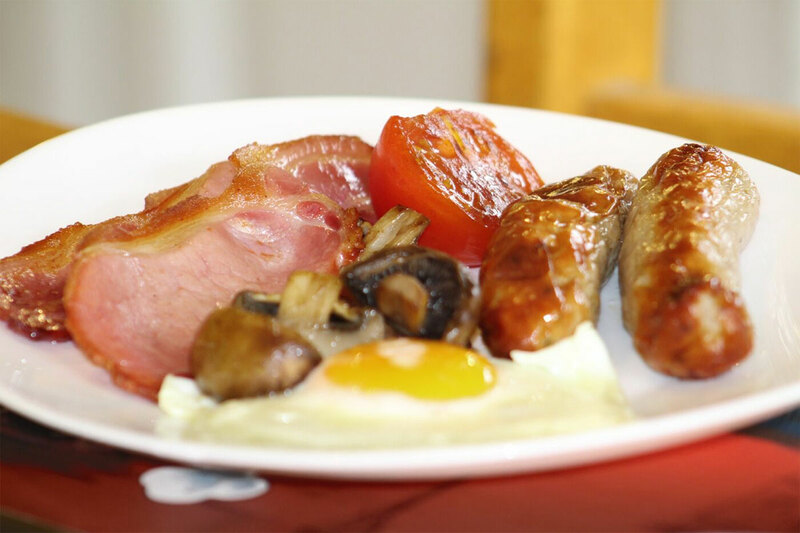 Breakfasts cooked from locally sourced produce. 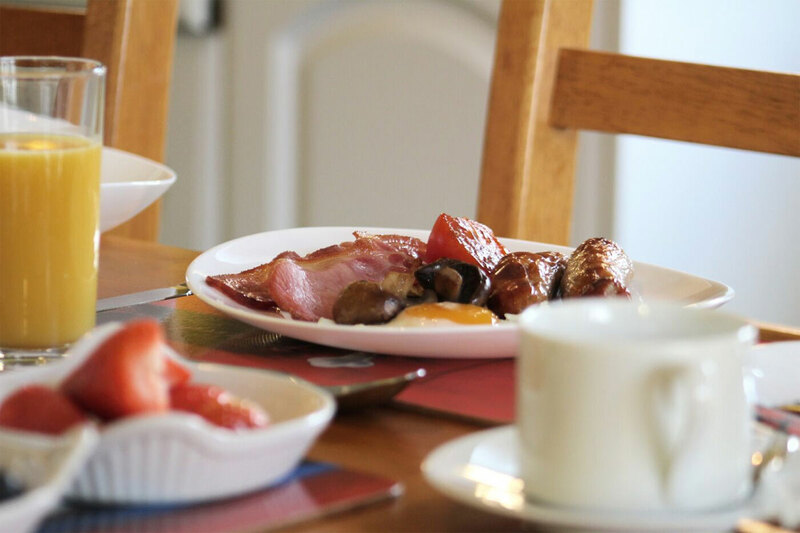 Continental breakfasts available. 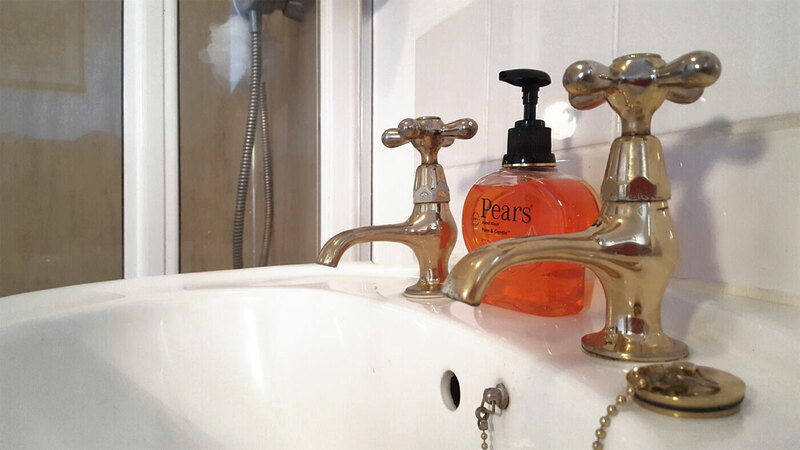 Stylish bathrooms & complimentary toiletries to keep you well pampered. The patio at the rear of the property provides a classic Summer retreat. All around good host. We booked over email, dropped off our stuff at 3:30 PM, went on a Whisky Tour later for most of the evening. Prepped us some amazing coffee and breakfast in the morning. Neil is awesome! We had the room with the en-suite bathroom. 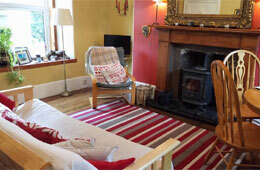 Both the room and bathroom were very clean, very cosy. The bed was comfortable - we slept so well! The bathroom even had a bathtub. 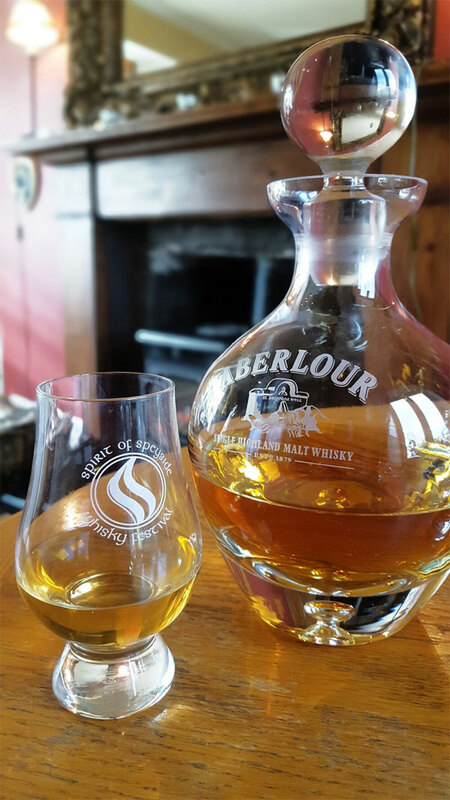 Of our wonderful 14 days in Scotland, the three days in Dufftown with Neil and Hazel (and Bob, the dog!) were simply the best. We, a mixed group of four friends in early 40s, all brought back different impressions and favourite moments - but we all agree on that! Please note that we have one friendly collie called Bob. He and Hazel are always happy to go for a walk around the area with guests if they would like a guided tour! 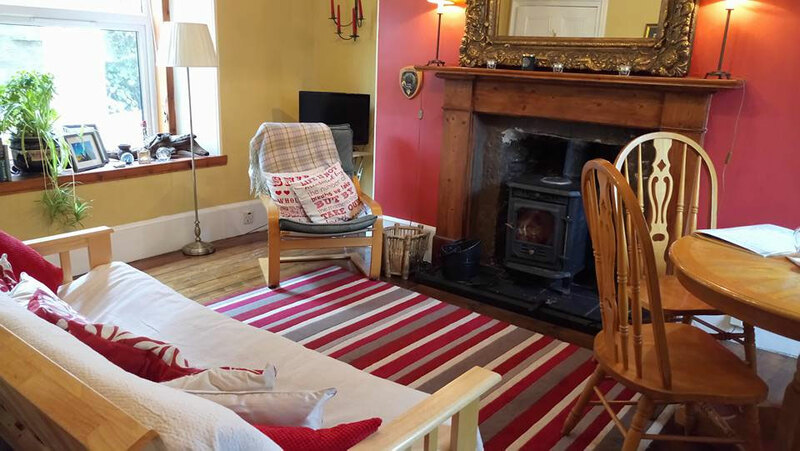 Our cosy bed & breakfast is just few minutes walk from Dufftowns picturesque village centre. Private off-road parking is available. 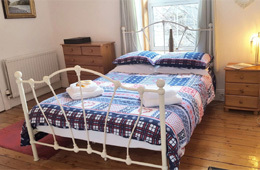 Double occupancy £60, triple occupancy £80, single occupancy £40.